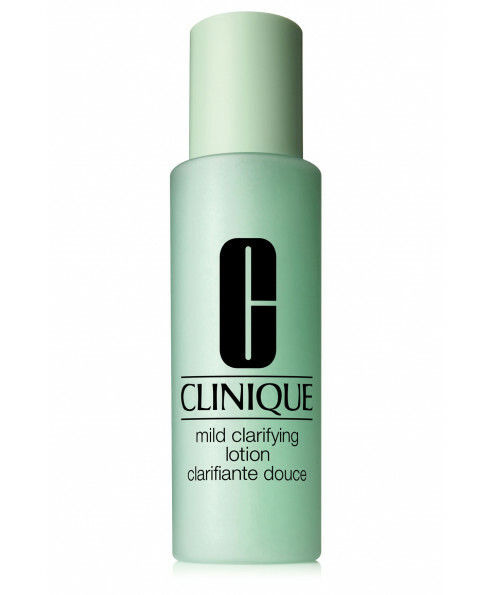 Speeds cell turnover; keeping skin clear, smooth, with that Clinique glow. 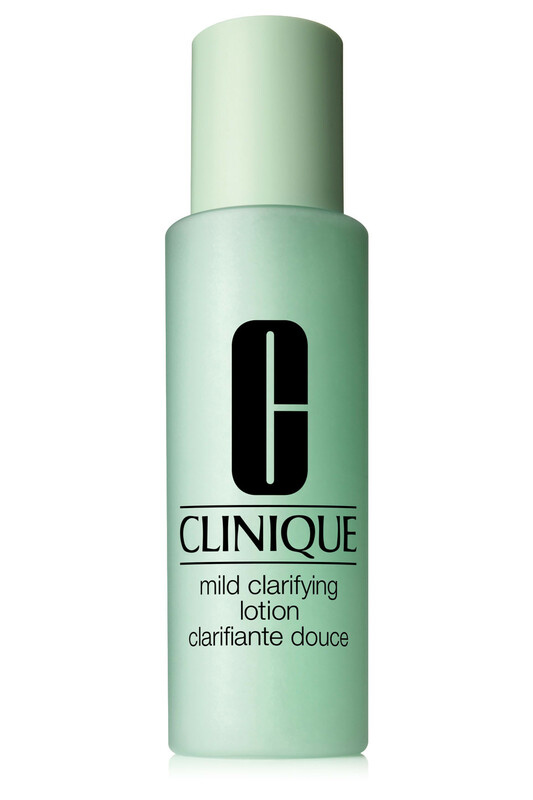 Allows dry and delicate skin to reap the advantages of twice-a-day exfoliation. Now formulated with a new non drying and hydration package, comprised of Trehalouse, Hyaluronic Acid and Glycerin.